What can I expect at the 2018 Turkey Trot? Great new course at the Memphis Botanic Gardens, Start2Finish Electronic bib timing, pumpkin pies, 3,500+ jovial runners, and 500 calories cleared for turkey and all the trimmings! It is strongly encouraged that participants register early. If you want to guarantee yourself a race shirt, please register EARLY. Don't want to do the entire 4 miles? Try out the 12th Annual Turkey Leg Relay! The Turkey Leg Relay is for those who don’t feel like running the full 4 miles or want to work with a partner. One partner will run the first half of the race and the other will run the second half of the race. Partners will each receive a timing bib and will tag the other partner at the relay point. 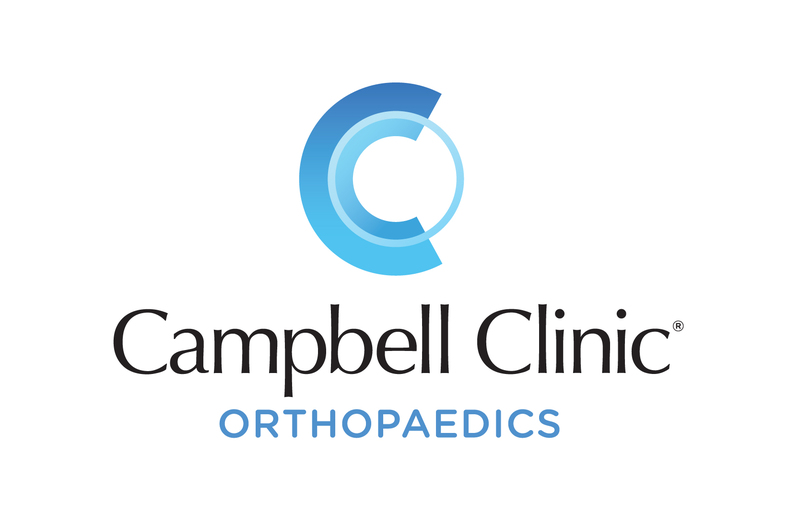 Campbell Clinic is the Official Rehab and Sports Medicine Provider of Start2Finish Event Management and the Start2Finish Performance Lab.